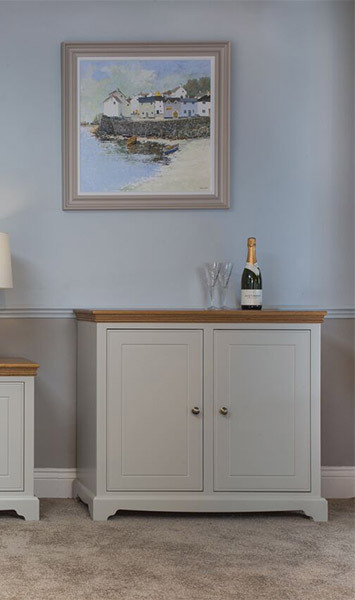 All of our painted furniture collections are built to the very highest standards using traditional techniques. Each item is carefully crafted by hand and finished in a wide range of natural colours. 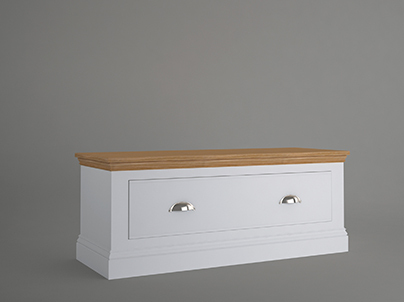 We offer a range of collections boasting contemporary, classic and modern designs. 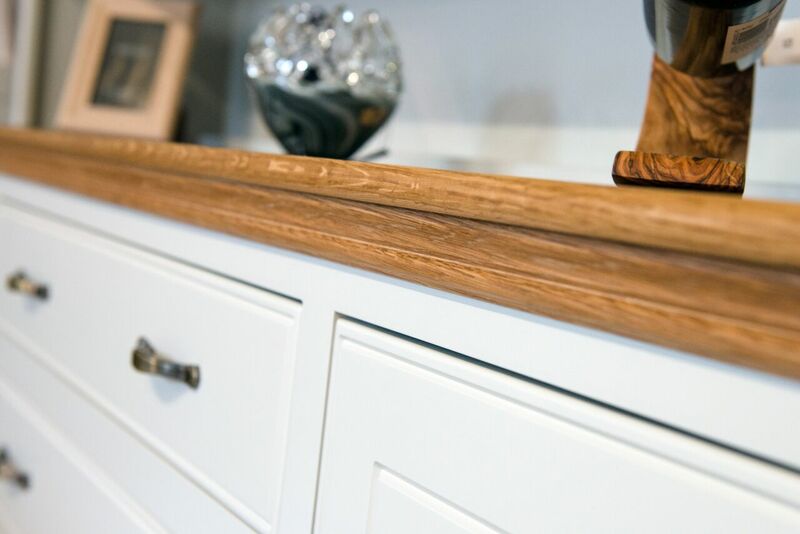 You can often choose from a range of colours as well as wood finishes, and we also have the option to create bespoke items of furniture just for you. 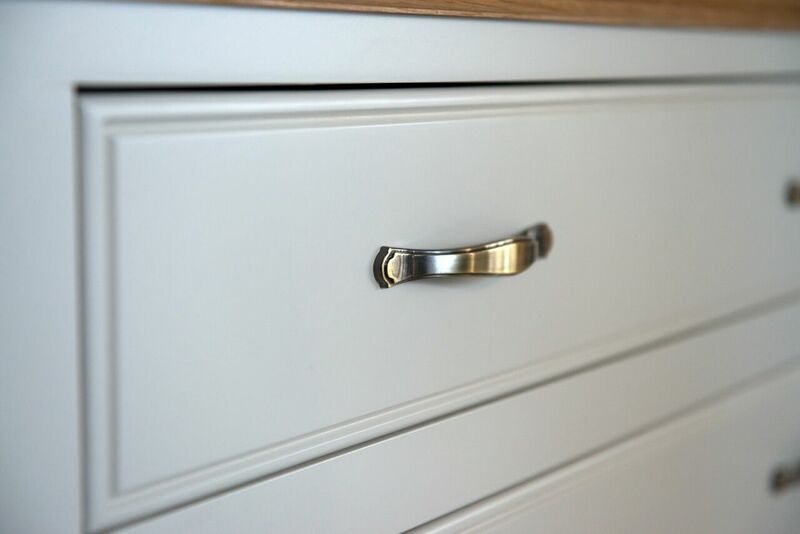 Our items of furniture are sealed, primed and then finished by hand using the very latest technology to create truly unique finishes. And whichever style you choose, you can always guarantee that you are purchasing an item of the very highest quality that is designed to last a lifetime. 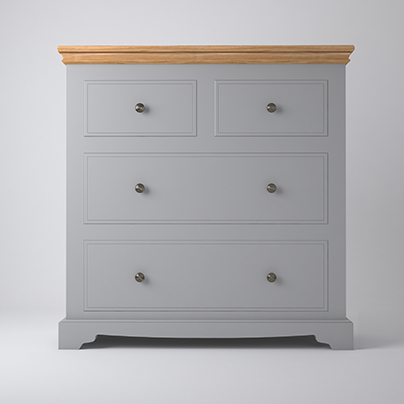 The Oxford collection contains furniture for both the bedroom and the living room. 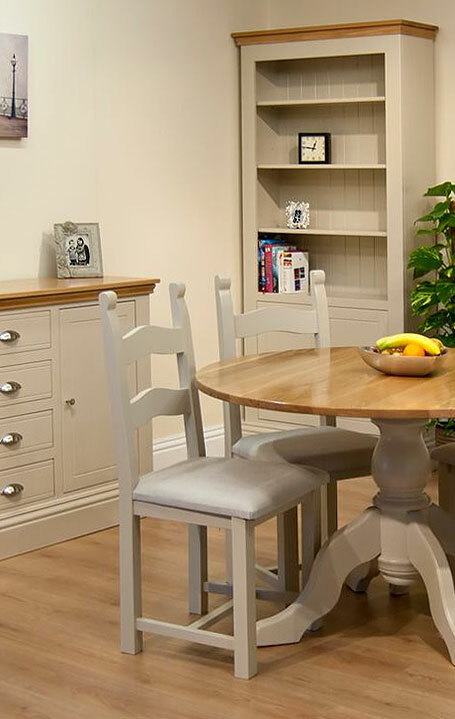 With a wide range of items to choose from, it offers a huge amount of choice, and each item can be finished in a large number of natural colours and wood finishes. Inspired by the great explorers, the Island Breeze collection comprises a large number of exquisite items of furniture for the bedroom and living room. The design is contemporary, and again you have a wide range of colour options to choose from as well as four wood finishes. 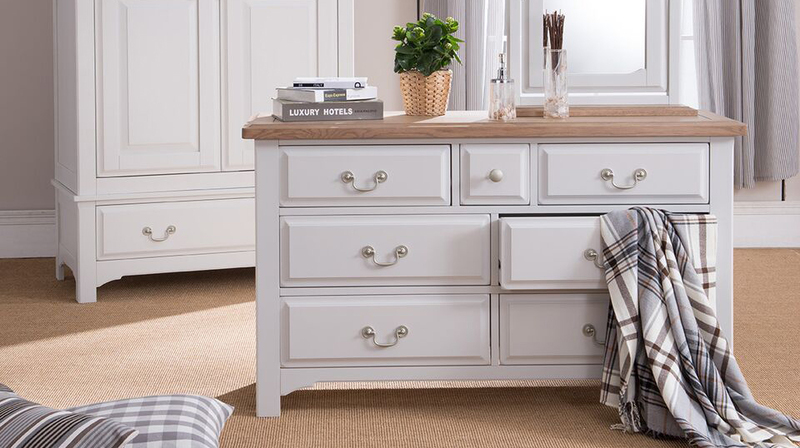 Inspired by traditional design, the bedroom and living room items in the Cotswold collection are made from grade-one American Oak to ensure their durability. 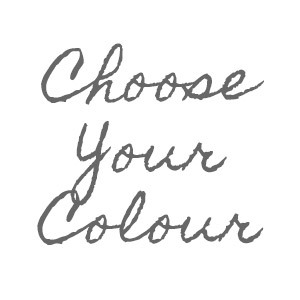 Choose from a range of modern colours to finish your item. 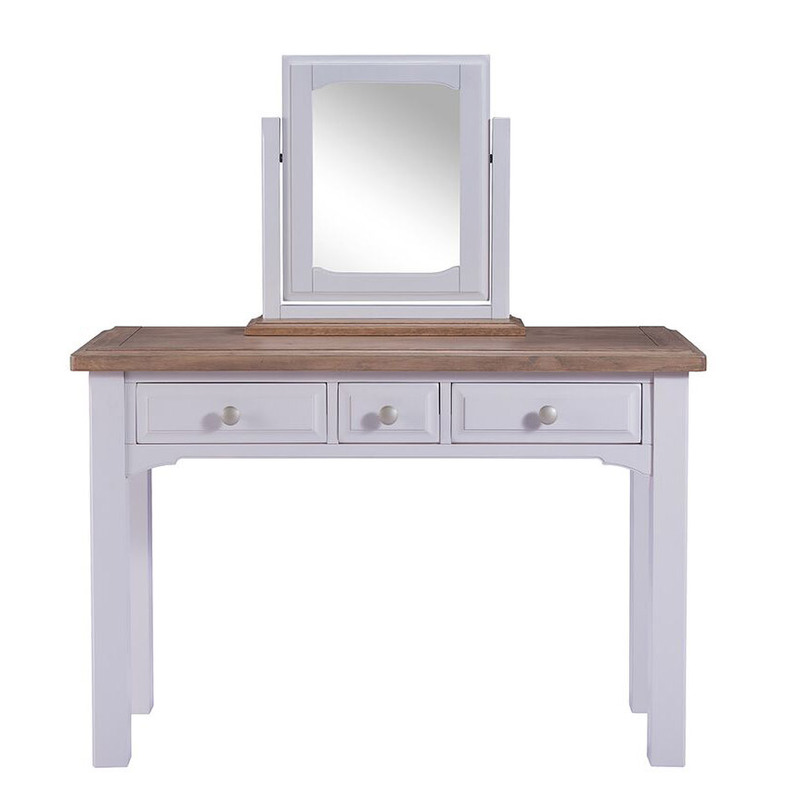 A coastal collection that boasts straight lines, contemporary style and finished in the cool Pebble White colour. 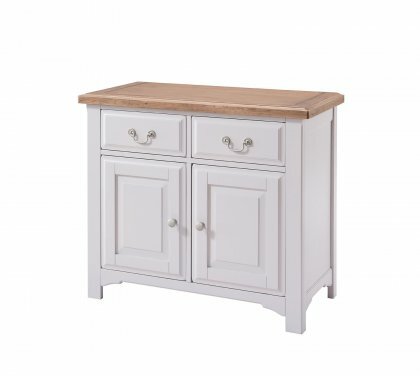 The classic style boasts contemporary finishes to create a truly unique style, and the satin-finished handles and smoked oak top add an extra touch of elegance. 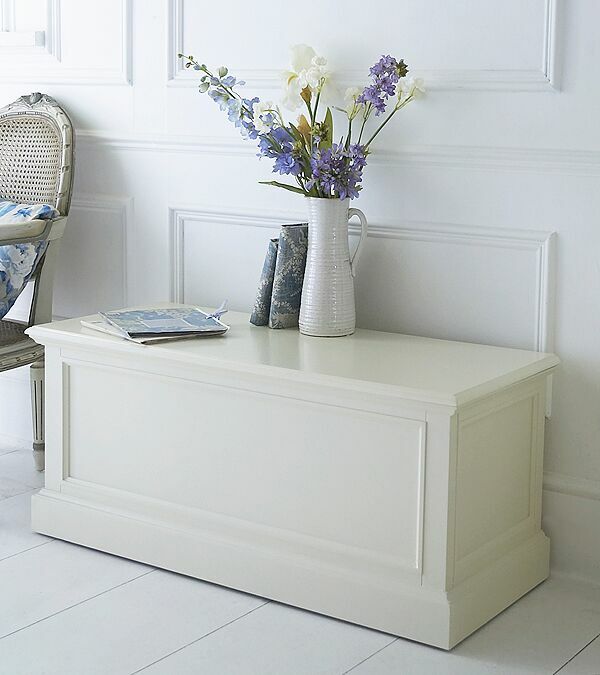 Based on a classic design, the items in the Manor House collection are finished in soft white with no distressing. 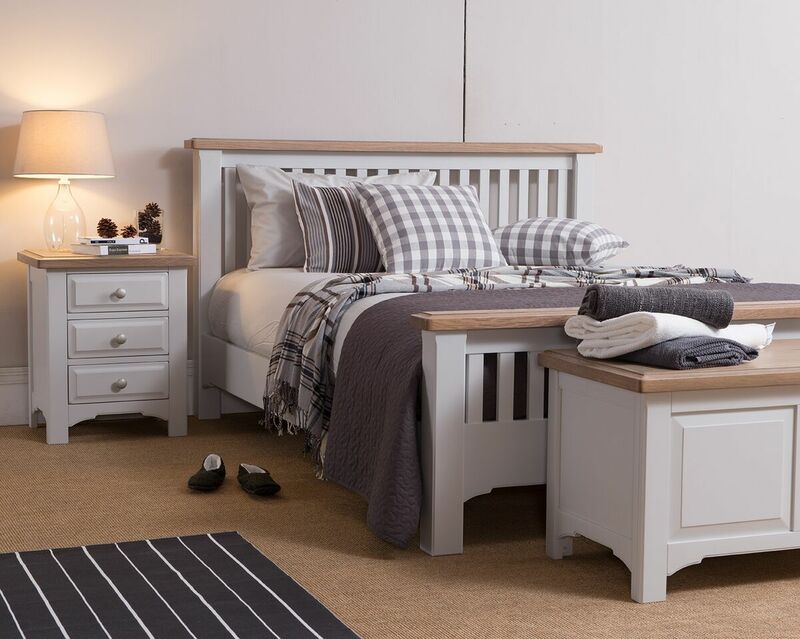 The bedroom furniture is made from solid pine of the highest quality, ensuring it will last a lifetime. The Oxford collection is one of our very finest. This outstanding collection is available for both bedroom and living room furniture, and we have a large selection of items in each category. 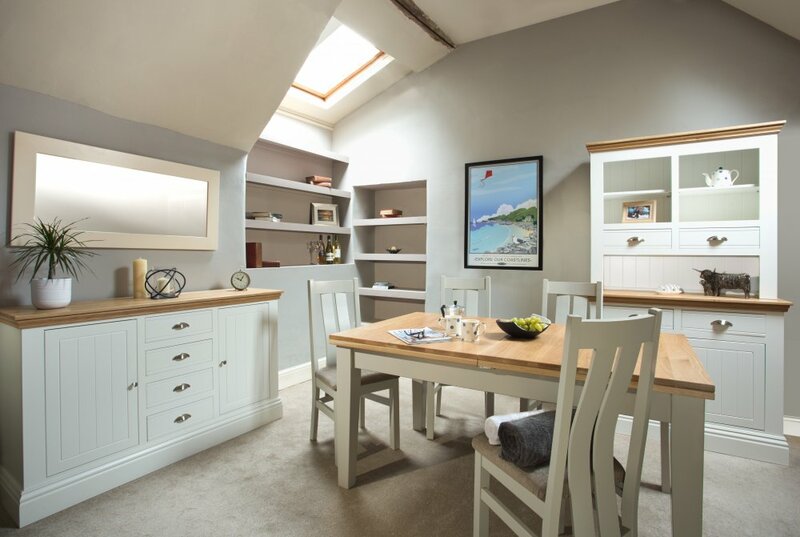 Each item of furniture is carefully crafted at our factory in the South West of England using traditional techniques, and bespoke items can also be made to your exact specifications. 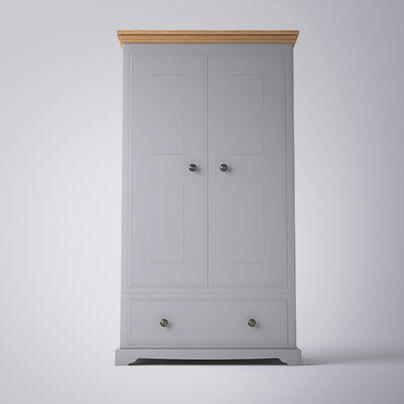 You can also choose from a large range of natural colours and wood finishes to create a truly unique item of furniture for your home. 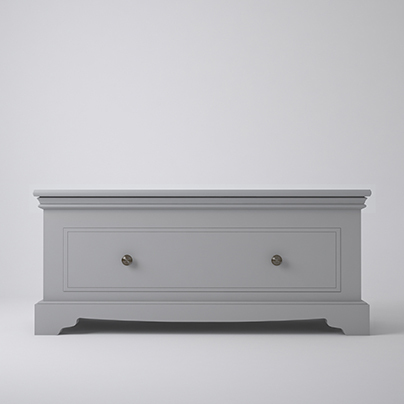 Each piece is made to order and finished in a range of colours of your choosing. 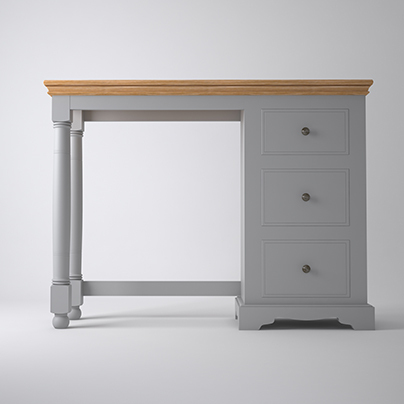 You can choose to have your item fully painted, or to have it with a contrasting oak top. 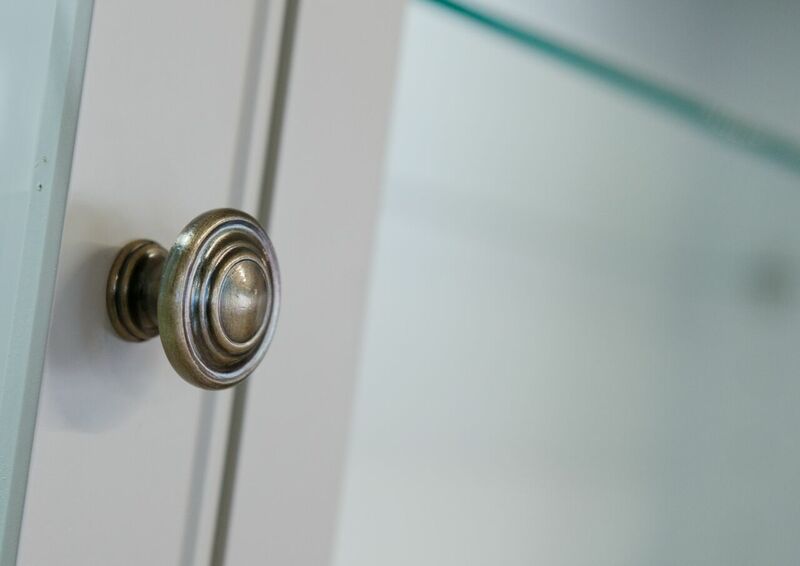 Each item also comes with a choice of hardware so you can ensure it matches the style of your bedroom. 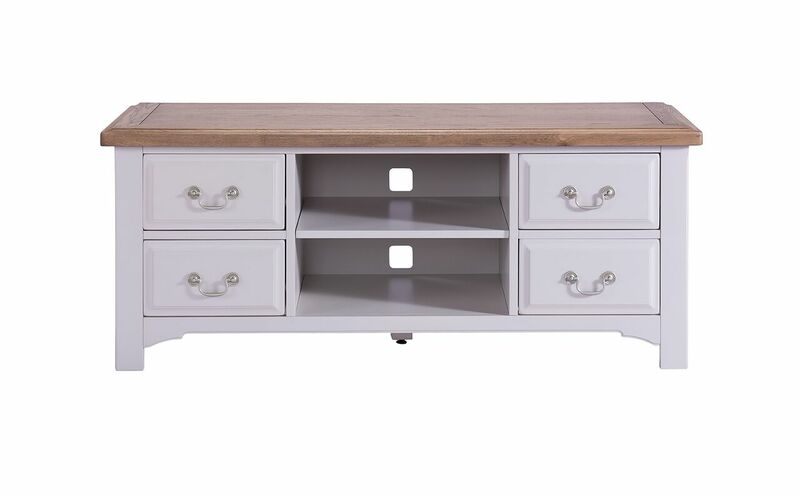 The balance of contemporary style and classic design hues in the living room furniture means any of these items are perfect for either a traditional or contemporary setting. 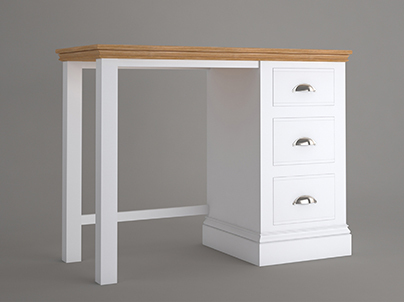 Built to cabinet-grade standard using traditional techniques, our hand-made furniture is stylish, durable and made to last a lifetime. The finish is applied by hand by making use of the latest painting technology. During the final finishing, each piece is sealed and primed, then finished by hand, after which two full coats of paint are added to complete it. We have a wide palette of neutral tones to choose from when you choose an item from the Oxford collection.  These modern colours will complement the colour scheme of your home, and if you want a colour not shown here, please just let us know. The Island Breeze collection is inspired by the great explorers. 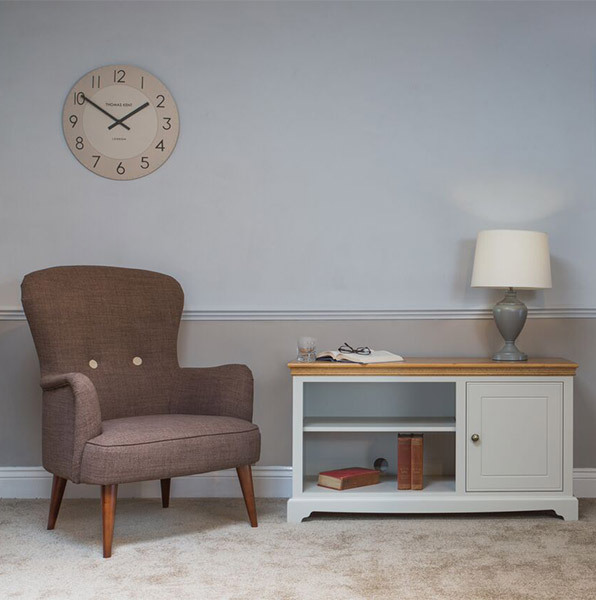 One of our premier collections, it consists of beautiful furniture pieces for both the bedroom and living room, each of which is carefully crafted by hand here in the UK. 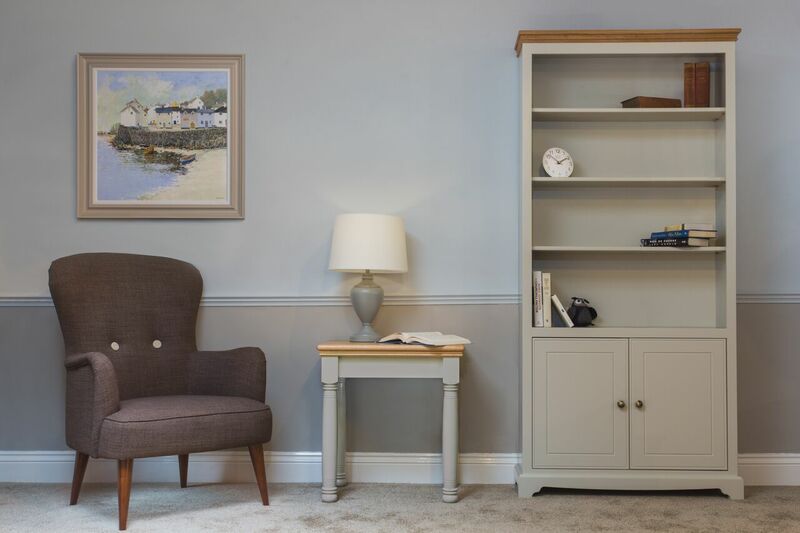 This premium example of British furniture consists of a contemporary and balanced design, and each item can be fully painted with a selection of modern colours. 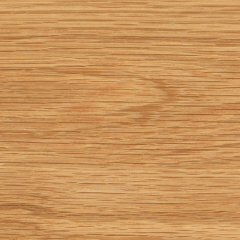 Or your item can be finished with a top section made from American Oak in a wide choice of tones including Natural and Victorian. 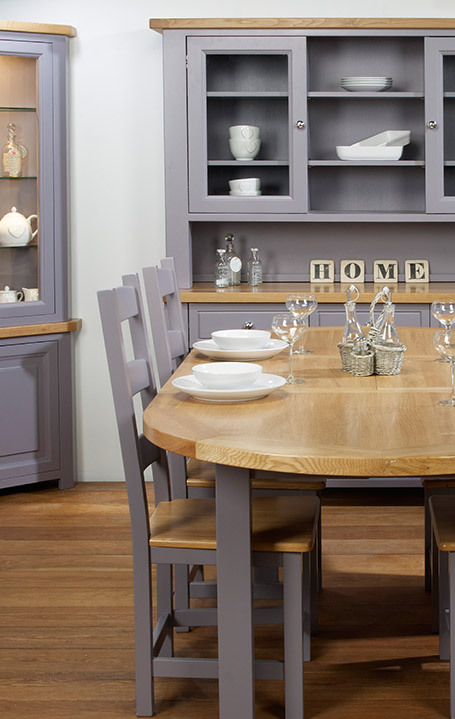 Our living room collection comprises a selection of dining tables, including the extending dining table, fixed-top dining table and round dining table, providing you with a choice of styles. 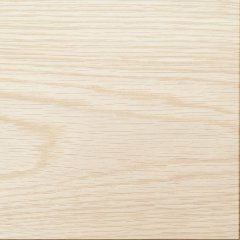 Each of our round and rectangular dining tables is made using the traditional techniques that we have become known for. We use a carefully selected mix of solid hardwoods and high density engineered timbers, to create stable platforms that are durable and built to last a lifetime. As with all the items in the collection, each piece of furniture is hand-finished to ensure that your item arrives in perfect condition. 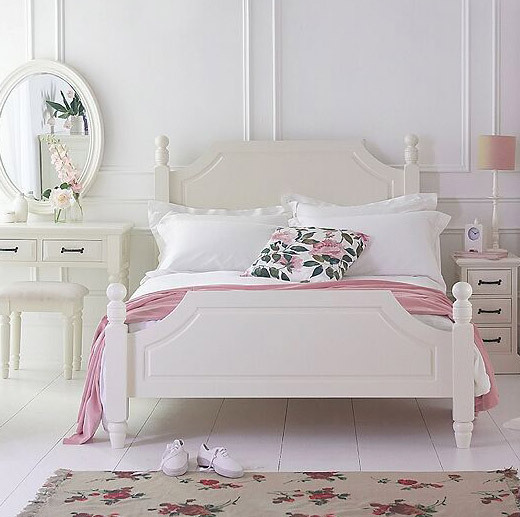 Whether you are choosing one item for your bedroom or a selection of items, you can guarantee that they will all be made to the highest standards using traditional techniques, and that every item is built to last a lifetime. 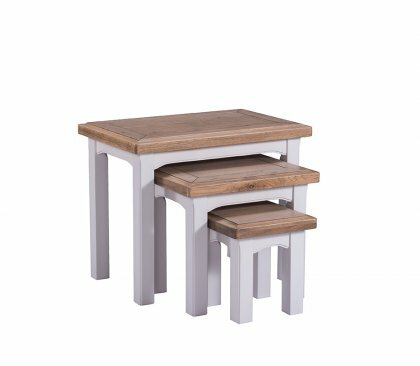 We have a fantastic range of painted children's furniture which has been built to the highest standards using traditional techniques. 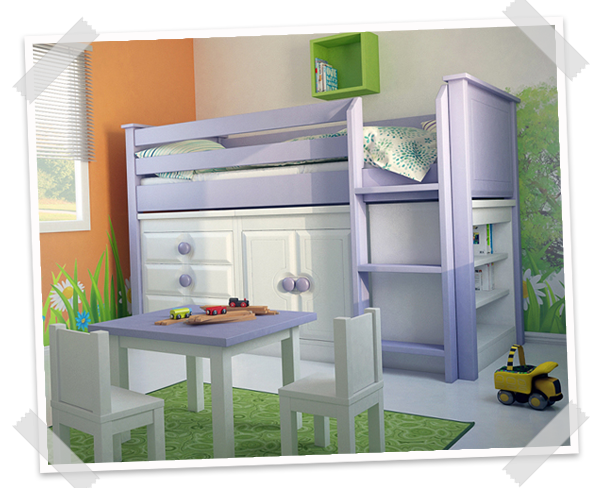 We offer real furniture for young people, furniture that you will be proud to have and show off in your home! 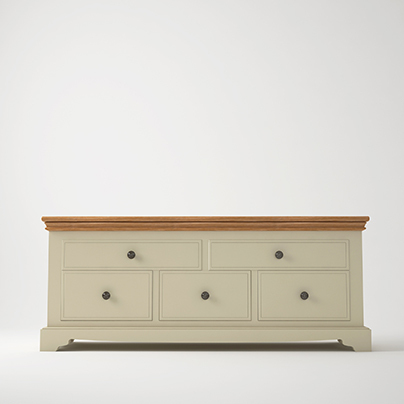 We currently have four collections and below you can delve a bit deeper into each,many of the items also have some bespoke element so you really can find something that everyone loves. Cotswold for kids and teens takes inspiration from the Cotswold collection with its modern approach. 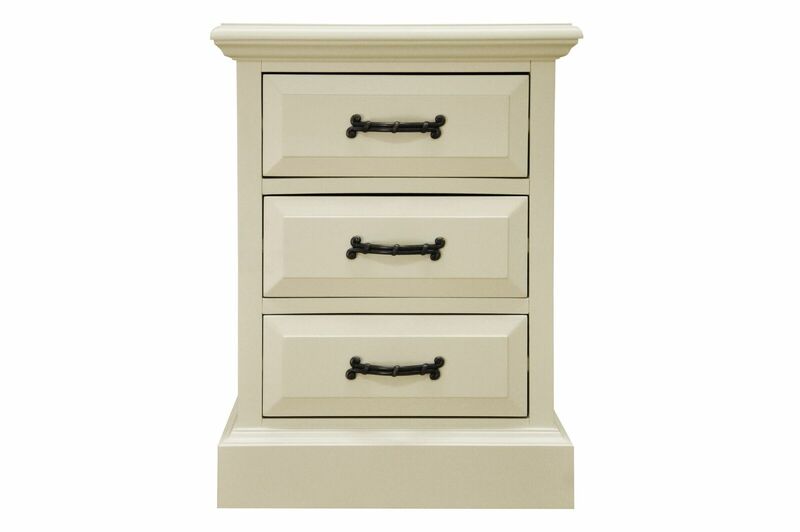 It is hand painted in the UK and offers plenty of flexibility with a large choice of colours. 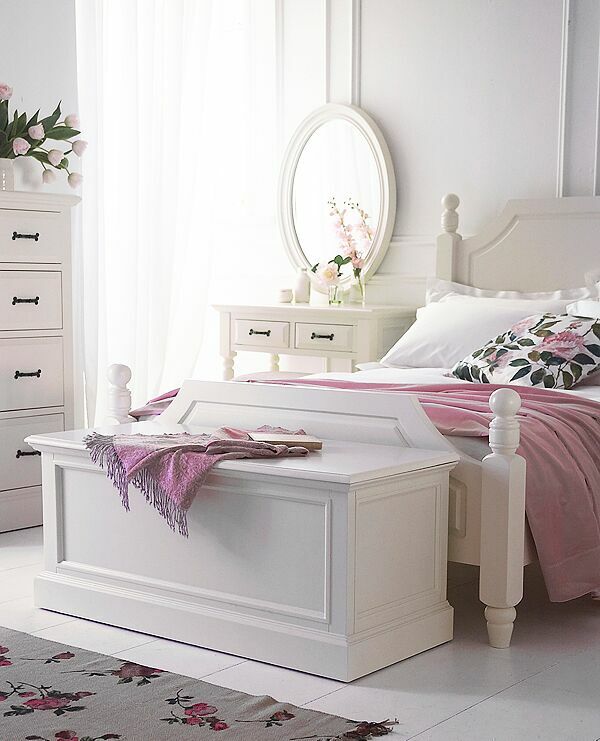 The Little Hampton collection offers a range of children's bedroom furniture that is both stylish and handmade. 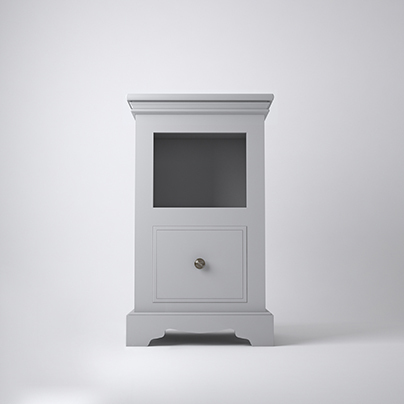 There is a range of colours and sizes to choose from but we can also build to specific sizes if needed. 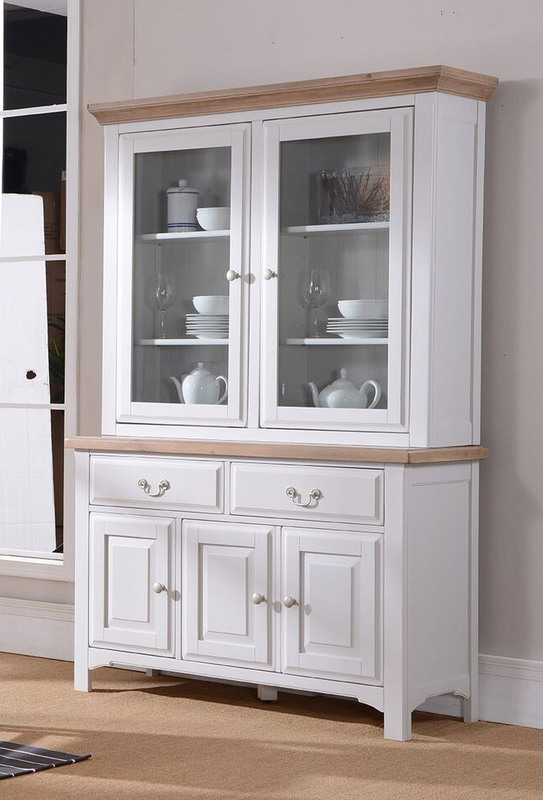 This collection is based around the popular Manor House collection and is built to the same high standards. 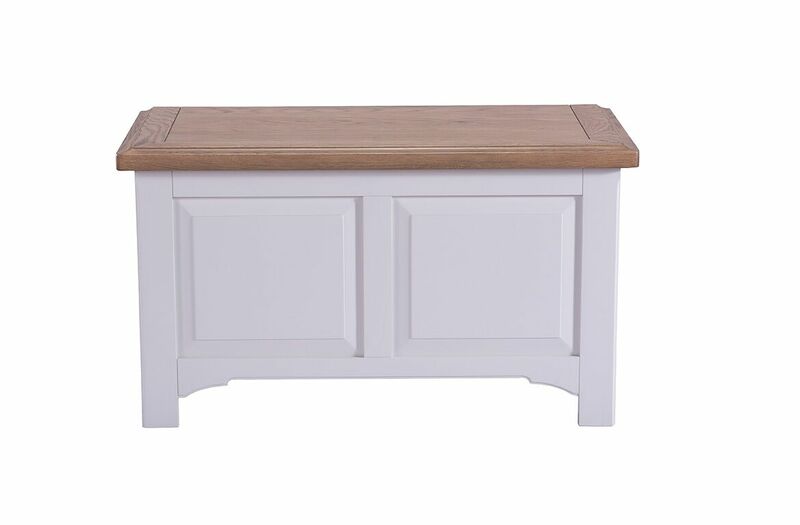 If you are looking for white children's furniture then Manor House is the perfect choice. The Peta & Pavlov collection offers versatile, fun but most importantly exceptionally well made children's furniture. Available with a fantastic choice of colours and bespoke sizes if needed. The Harbour Lights collection presents a modern interpretation of shaker designs with its focus on clean, straight lines. 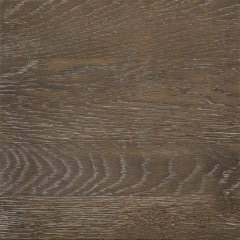 Similar to the Devonshire Collection, it has a heavier look and the Pebble White colour provides a clean, cool finish that provides a contrast to the natural and contemporary Smoked Oak top. The collection has a classic style based on country design, but it incorporate contemporary finishes. 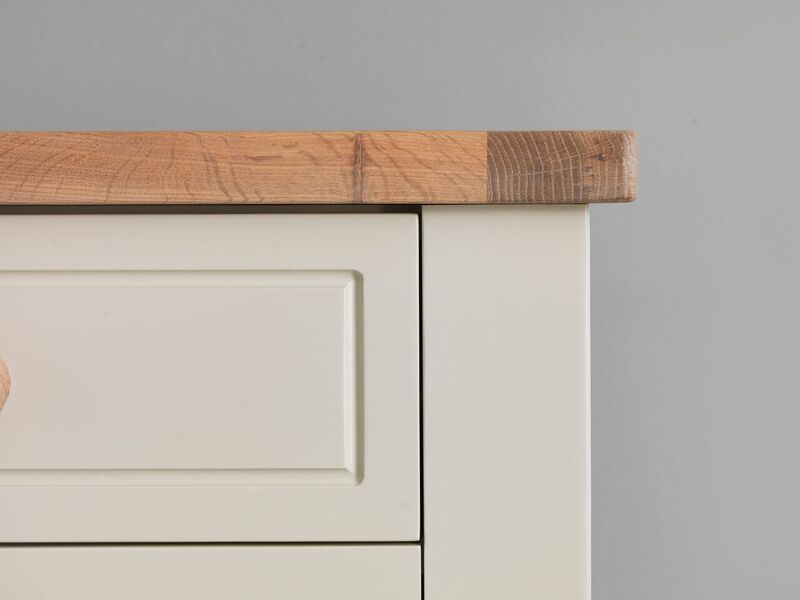 Each item is made to very high standards, complemented by the smoked oak top and satin-finished handles and unique matt silver hardware. 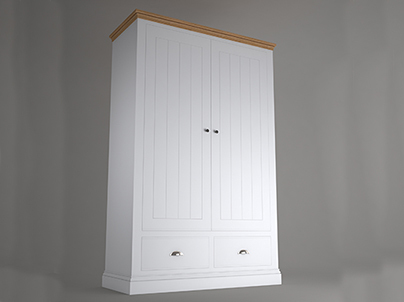 As with all of our furniture, the items in the Harbour Lights collection are made from the highest-quality selected timbers, and the construction processes boasts a cabinet-grade build to ensure it lasts a lifetime. The collection is inspired by coastal living, but refuses to fall into the cliché of faded paintwork, shabby chic and distressed finishes. 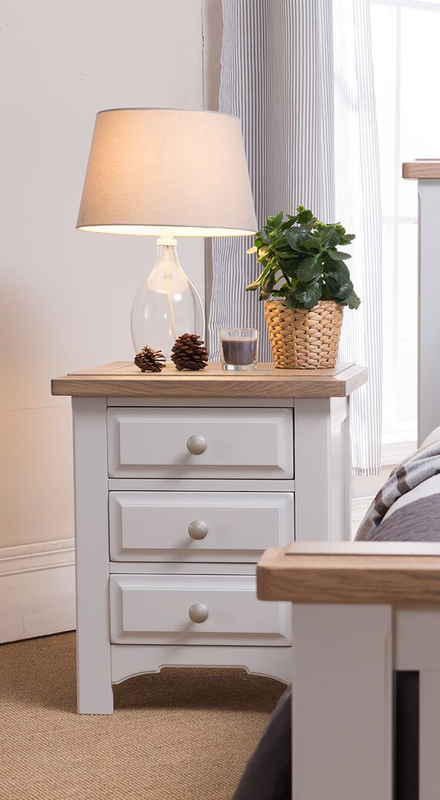 Clean, fresh and informal but smart, the Harbour Lights collection is the perfect option for a stylish and relaxed interior. Choose the item – or a selection of items – that you would like, and remember that all of these items are made to the highest standards using traditional techniques. 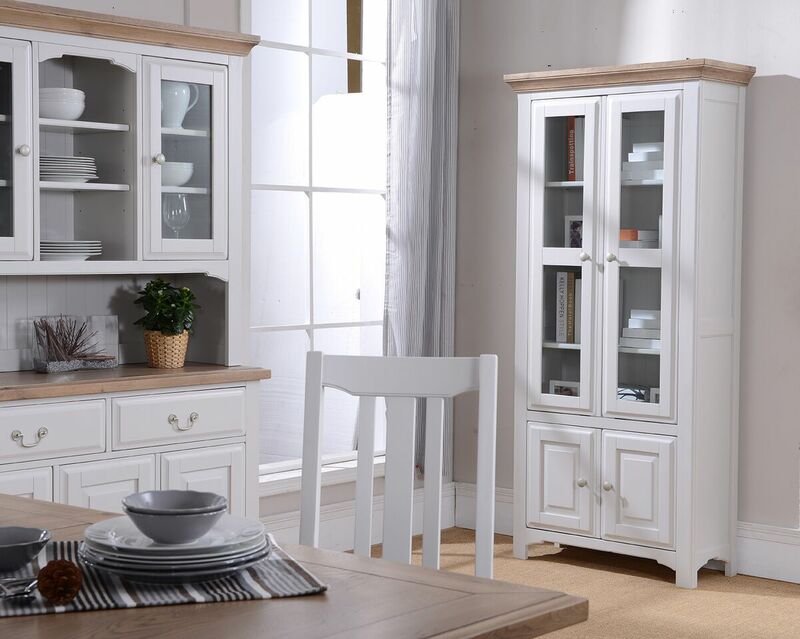 The white painted furniture collection from Manor House is characterised by its classic design. 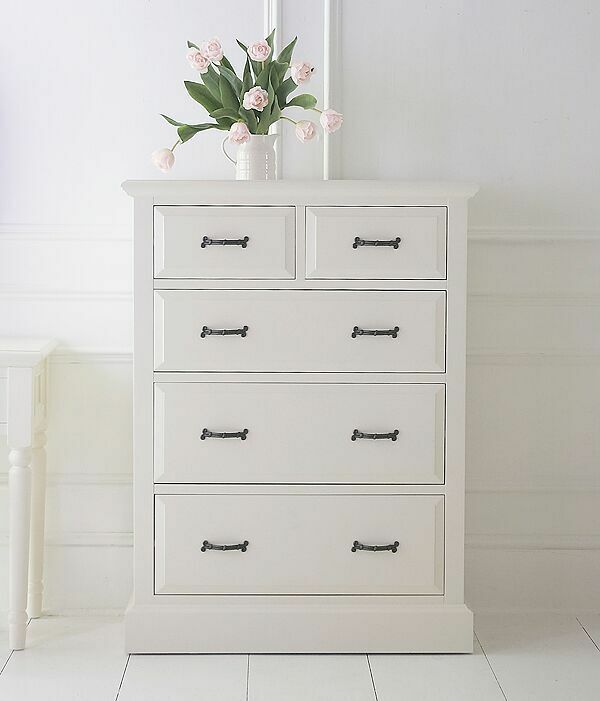 Each item in the collection is finished in soft white, which is a fresh and stylish option for your bedroom. The items contain no distressing, and you won't find faux character in any of the pieces. This beautiful country-style collection is a welcome addition to our carefully researched collections. 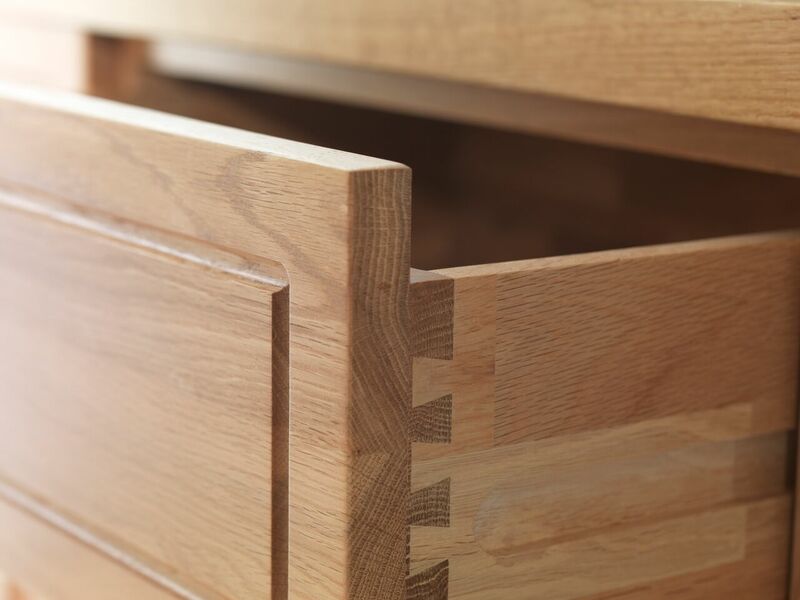 Each item is made from solid pine, and we always ensure the very highest quality standards so you know every piece of furniture you buy from us will last a lifetime. You can accessorise the collection however you wish, making it a flexible option when you are looking for furniture for your home. Use the items to lend a romantic feel to your bedroom, or to simply create a relaxed and comfortable environment. 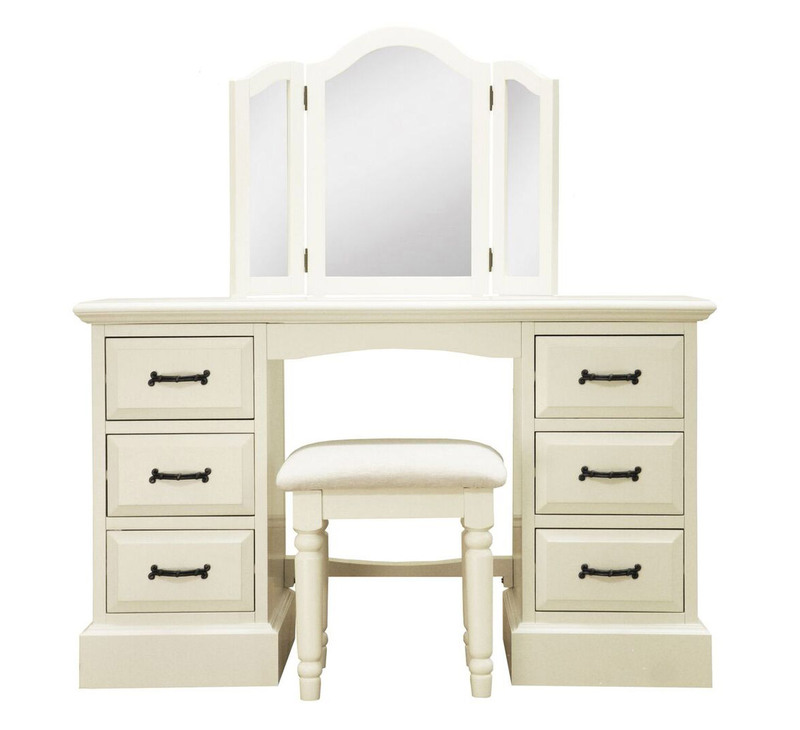 The distinguishing feature of our Manor House collection is that each item is finished in this soft colour between white and ivory. This unique finish allows us to have a contemporary take on white furniture. Rather than creating a cool effect, it does the very opposite and creates a warm feel in any bedroom. 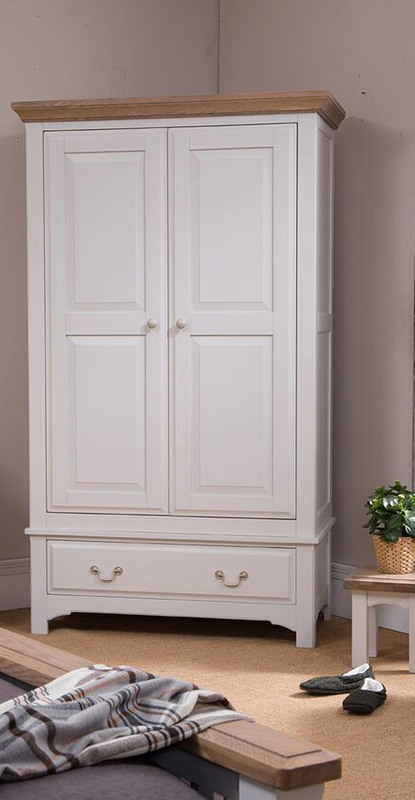 You can choose from a wide range of bedroom furniture in the Manor House collection. 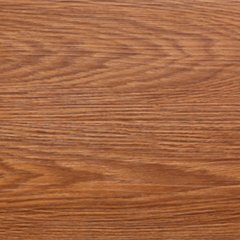 Every item is hand-made using traditional techniques, and the amount of care and attention that goes into every single item ensures a high-quality piece of furniture every time. If you have any special requests regarding the collection, contact us and we will be happy to help you. We hope you find exactly what you are looking for in this classic white collection.